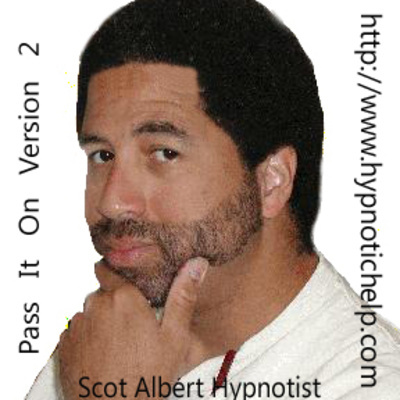 1 January 2019 weekly podcast card reading. 27 December 2018 Apartheid, prejudice and racism; why does it still exist? 23 December 2018; Intention, Divine Timing and Answered Prayer. 16 December 2018; Things happen for a reason. 16 December 2018 Weekly episode! Every one of us has an origin story. 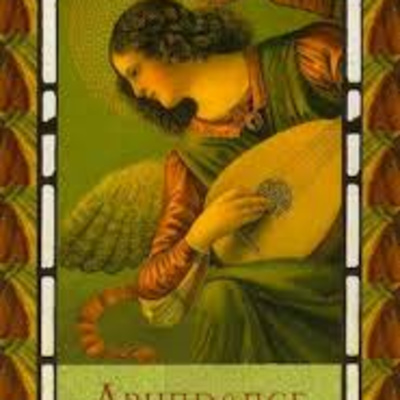 This card is about abundance. As of late, the cards from this deck have gotten to be my all time favorite! Healing with the Angels Oracle Cards by: Doreen Virtue PhD. Artwork by: Cris Ortega and Drazenka Kimpel www.xpr3.com/abundance.html Your thoughts? As of late, the cards from this deck have gotten to be my all time favorite! Healing with the Angels Oracle Cards by: Doreen Virtue PhD. Artwork by:Cris Ortega and Drazenka Kimpel http://www.xpr3.com/signs.html Your thoughts? Reading for the week of 2 December 2018. Episode 3; 25 November 2018. Here is my second episode. 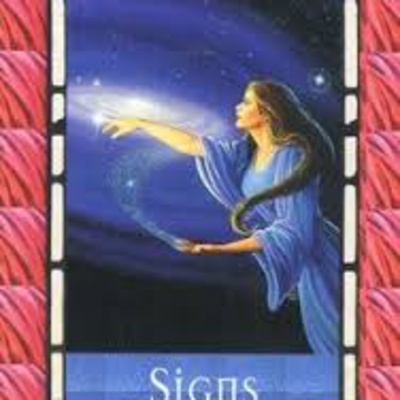 Card reading of the week.